Have you ever wondered what is it like to breathe underwater? 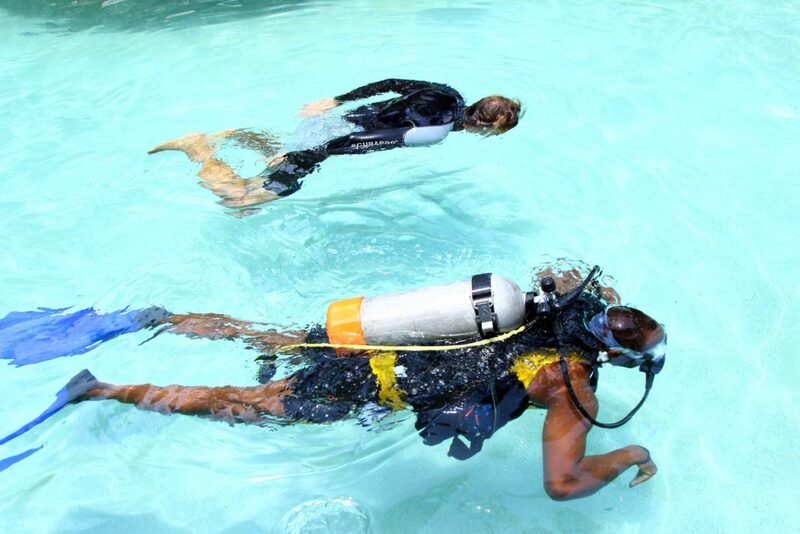 If you want to find out but you are not quite ready to jump into a certification course, the PADI Discover Scuba Diving program will allow you to SCUBA DIVE IN THE OCEAN IN THE SAME DAY!. OUR PADI 5* DIVE CENTER OFFERS THIS EXPERIENCE DAILY!. 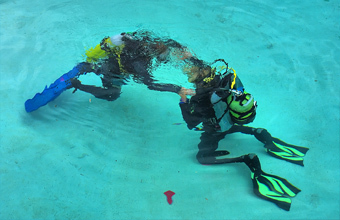 The PADI Discover Scuba Diving program will allow you to dive during your vacation with us and decide if you want to join a certification course. 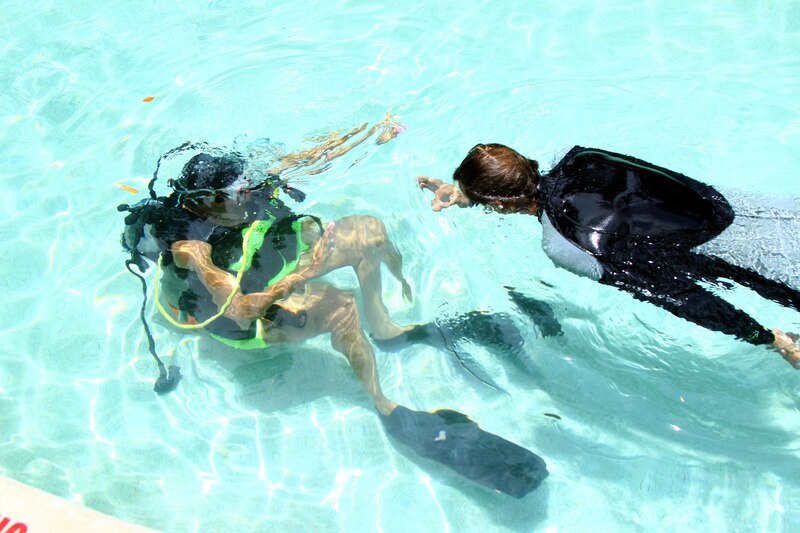 During the Discover Scuba Diving experience you will learn how to use the diving equipment in confined water. You will receive an easy and safe introduction to everything you need to know in order to explore the underwater world for the first time.